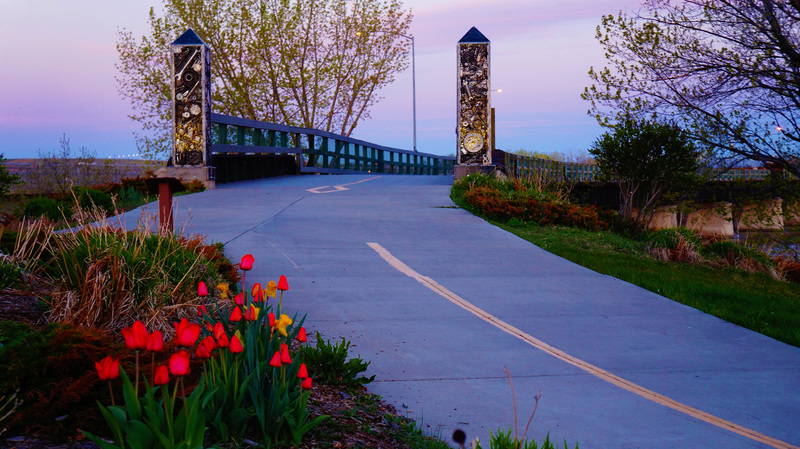 River’s Edge Trail Foundation (RETF) is the volunteer nonprofit corporation that works with agency partners to develop, extend, and maintain River’s Edge Trail. RETF can be contacted at P.O. Box 553, Great Falls, MT 59403-0553 or trailboss@thetrail.org. Please let us know if you have encountered a problem on the trail.